Musicfest Northwest presents this year's Young Artist Winners in performance with the fabulous Spokane Symphony! 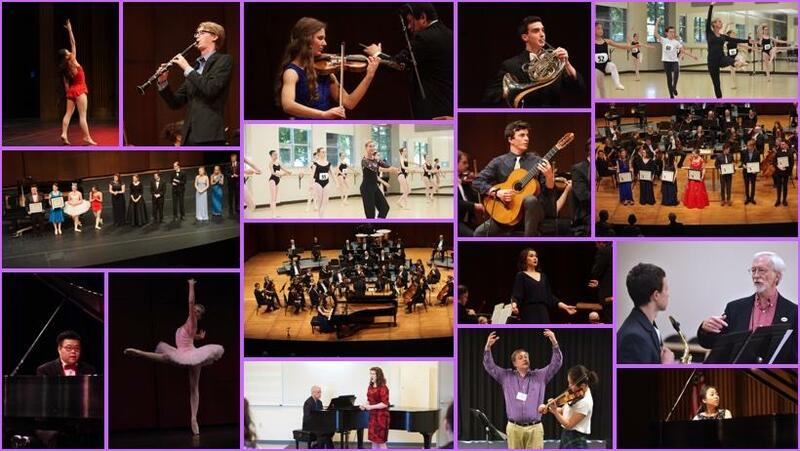 Experience the thrill and excitement of these talented musicians live on the magical stage of the Martin Woldson Theater at The Fox from all of our divisions; Piano, Strings, Voice, Brass, Flute, Reed and Guitar. This concert promises to be an exhilarating and emotional event, during which Spokane audiences will have the chance to experience the debut performances of tomorrow's stars. "The caliber of students who have participated in Musicfest Northwest has been overwhelming,' says Co-Chair of the Piano Division Dr. Archie Chen. "We are honored and privileged to have them be part of the festival and are proud to be able to assist in developing their careers in performance." 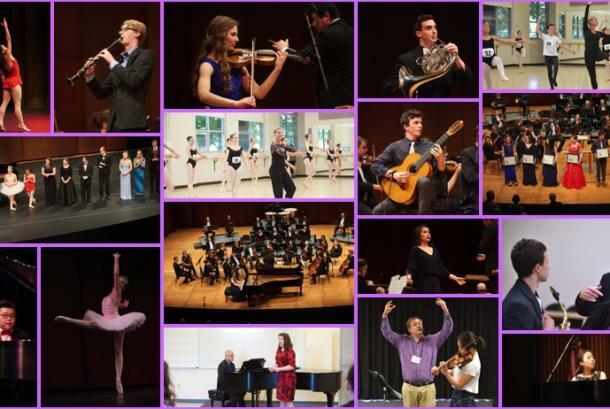 Musicfest Northwest runs from May 12th - 17th 2019 with adjudications taking place daily at Gonzaga University all free and open to the public.